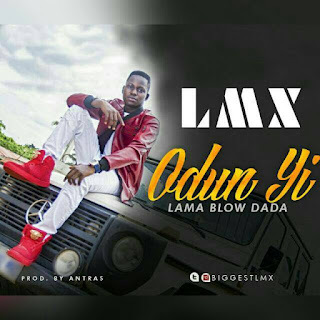 Straight up from LMX Music: Here comes a new catchy tune titled "Odun Yi". LMX an artist who is currently studying in LAUTECH, based in Lagos/Ibadan and working alongside some of Nigeria most promising acts, an artist whose got a killer voice. You should know what to expect from any track he drops..